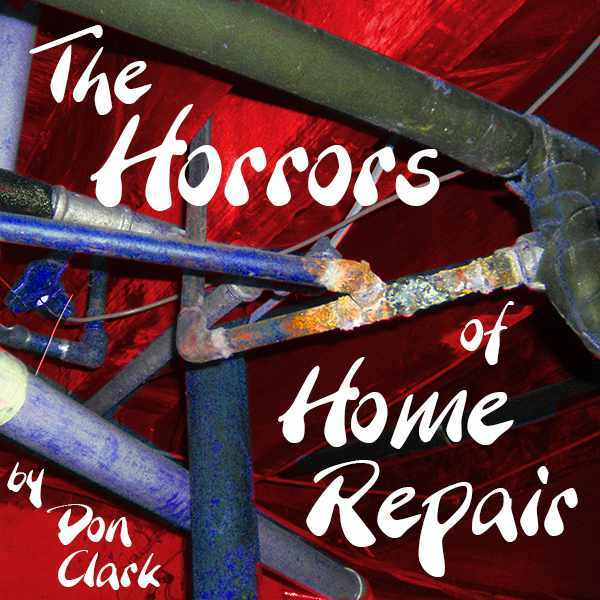 Terrifying Tales from the Attic! Nefarious Noises from the Cellar! Shocking Stories of Crossed Wires! How to get your ‘new‘ old home at a scary cheap price! The sunlight is waning; the leaves are falling. The chill in the air tingles your skin. The moon rises. You think you’re safe inside your own home when you hear the growling noise vibrating through the walls.Now! You must stop and ask yourself this: Do you want the noise to be a reanimated poltergeist intent on doing ill to your home and family. A fault in the mechanical system that will lead to a series of repairs, lost weekends, and countless buckets of spilled cash? We will help you answer such a question as we now enter the home of Mr and Ms Levitt. John and Susan. They have two lovely young children and are whispering about a third. Eight years ago, when Mr and Ms Levitt were newlyweds, they thought they knew what they were getting themselves into when they purchased a one-hundred-and-something year old house. A long-past-its-prime Victorian that had suffered through decades of half-hearted repairs, misguided renovations, and plain old neglect. Now, Ms and Mr Levitt bought the house intent on a proper renovation, and, of course, they knew the unexpected would occur. 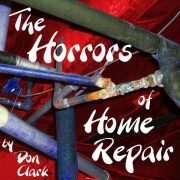 https://happybungalow.com/wp-content/uploads/2017/10/The-Horror-of-Home-Repair-by-Don-Clark-600.jpg 600 600 Don https://happybungalow.com/wp-content/uploads/2015/07/Happy-Bungalow-wp-logo2.png Don2017-10-31 10:08:522017-10-31 10:08:52The Horrors of Home Repair! Accounts Receivable is an efficient and ruthless machine. Invoices are processed and dispatched within hours of completion of contract. Payment is expected statim vel propter aliud. Statim vel propter aliud is a Latin turn of phrase crafted especially for Accounts Receivable. It’s meaning is ambiguous; it’s intent is menacing. Payment is expected upon receipt. Past-due notices are sent the following day. Accounts Receivable is an efficient and ruthless machine, but still, there is room for improvement. Thus was formed the once-yearly Planning Exercise in Creative Thinking. PEcT for short. They’re always held off-site at some corporate creative outside the box blue sky center. There’s grass, fresh air, comfortable furniture, and loads of snacks and drinks. We find Archibald Penguin, Our Bird, on the ice and snow-covered land of the Southern-Most Continent, with his ever-present companion, Henrietta Puffin. The two are investigating the disappearance of the fish from their cove-sheltering water. At the scene of the crime they discovered three sets of footprints: a bear, seal, and walrus. Having investigated all three tracks, they failed to locate the culprit. However, Archibald had one last idea and we left him on the verge of naming the fish-nabbing nar-do-well. “My dear Ms. Puffin. The party responsible for the removal of these fish did not leave tracks in the snow.” Archibald Penguin explained. It used to be that journalists had just one job. 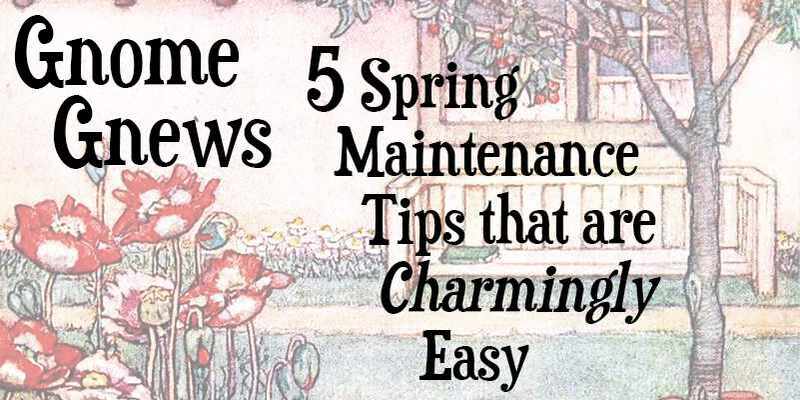 For instance, a fashion reporter, style reporter, or the offbeat / quirky news specialist. Never was one person called upon to do all four jobs.But times are tough; People just aren’t reading magazines like they used to. Unfortunately many people lost their jobs. Most eventually found new jobs; some even started up their own companies. But for those left with a job, their blessings were mixed. Yes, they still had a job, but now it had become jobs. Plural. So fashion / style / offbeat beat came to be handled by one person. Melanie McKay was such a person. This is the time she found herself on the niche interview of her life. We find Archibald Penguin, Our Bird, on the ice and snow-covered land of the Southern-Most Continent, with his ever-present companion, Henrietta Puffin. The two are investigating the disappearance of the fish from their cove-sheltering water. At the scene of the crime they discovered three sets of footprints: a bear, seal, and walrus. Having turned up empty interrogating the Walrus, they turned to the Seal. 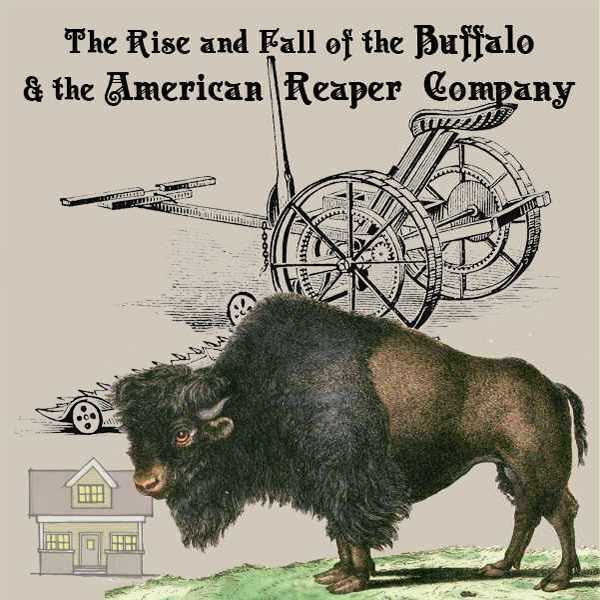 Highly suspicious, doggedly averse to answers, and jittery, Our Bird and Ms. Puffin are on the razor’s edge of extracting the truth from the mammal. We find Archibald Penguin, Our Bird, on the ice and snow-covered shores of the Southern-Most Continent. He stands near the edge of the water, the cold gray sea continually washing against the frozen ground. His ever-present companion, Henrietta Puffin, is with him. Together they look out towards the sea where there is water in great abundance. Accounts Receivable is as seemingly endless as the cosmos itself. Walking its maze of corridors, filing rooms, and cubicles one could only theorize what lies at it’s perimeter. If the last lonely desk is found, does the junior accountant there fold in upon himself? Just as light is bent by the overwhelming gravity of a black hole, do the laws of finance bend upon a budget surplus? Accounts Payable, on the other hand, has known boundaries. It’s like a small city state of medieval times. Too small to do anything of note, too insignificant even for it’s surrounding larger rivals to bother with. The head of Accounts Payable is well aware of his little fiefdom’s shortcomings. 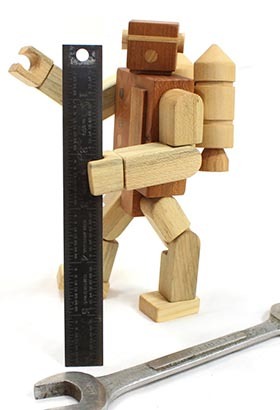 His stunted staff works tirelessly in the fields of past-due invoices. Our children are always interested in where they come from. We do our best to explain. We show them baby pictures and old scrapbooks. This leads to more questions. So we speak of parents, then of parent’s parents, and so on. Eventually our children ask the question that we’ve all asked. The question that, aware of it or not, always lingers in our mind. It is perhaps the first question ever asked. We have an answer, my wife and I. It’s not universally accepted, and try as we might, we have located no “hard” evidence of its truth or exact origin. But we believe in this answer. For the answer is a story that speaks in the quiet of the still darkness that is the Truth. 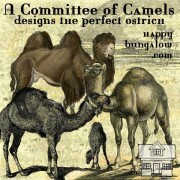 https://happybungalow.com/wp-content/uploads/2015/12/Committee-of-Camels-designs-the-perfect-ostrich-Happy-Bungalow-600-S.jpg 600 600 Don https://happybungalow.com/wp-content/uploads/2015/07/Happy-Bungalow-wp-logo2.png Don2016-01-27 04:44:522016-03-03 22:10:58Where Do People Come From?